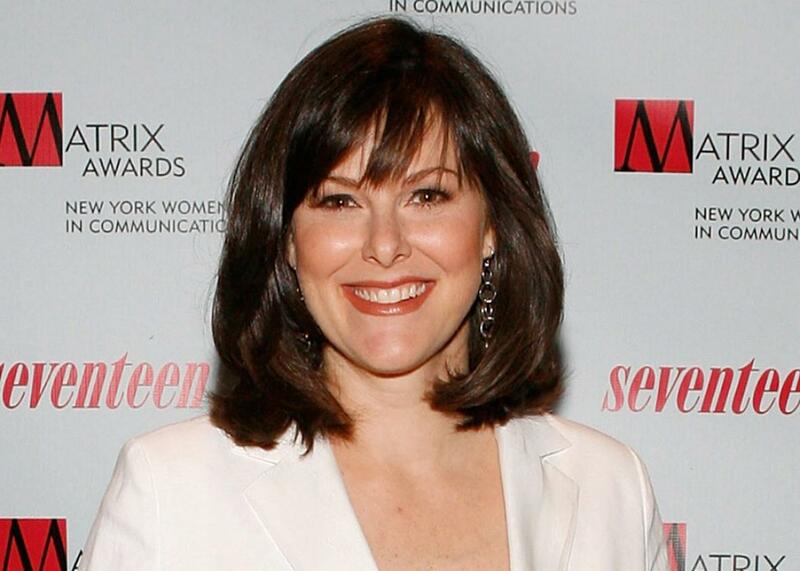 What Facebook’s decision to hire Campbell Brown says about its future. The former CNN anchor will try to help establish Facebook as a force in live news. Facebook has hired former TV anchor turned education-reform advocate Campbell Brown as its head of news partnerships. The social network announced the move Friday via a New York Times article, and Brown shared the news on her Facebook page. Brown is an interesting choice, for a couple of reasons. But it’s worth clarifying first what exactly the position seems to entail, and what it doesn’t. Facebook created the position and began advertising for it in December, at the height of a controversy over its role in spreading fake news and partisan propaganda during the U.S. election. The timing led many commentators to view the position as a response to that uproar. “Facebook advertises for a head of news after US election concerns,” was the Guardian’s headline. And the Times’ Rutenberg on Friday placed the news in the context of the flak Facebook has taken over fake news, “censorship” of provocative news images, and allegations of bias in its selection of “trending” news stories. Facebook executives emphasized that Ms. Brown’s role was not to act as the sort of editor in chief that some commentators, including Margaret Sullivan, the Washington Post media columnist, have said it needs. They said she would not be involved in content decisions. Rather, they said, she will work more closely as a liaison with news organizations so that Facebook can better meet their journalistic and business imperatives and lessen some of their suspicion about the social media giant. In other words, it would be a mistake to read this as an acknowledgement on Facebook’s part that it bears editorial responsibility for the contents of its news feed. Brown, it seems, will function more like an envoy to the media than an editor in chief. And I suspect Fortune’s Mathew Ingram is right about Facebook’s main objective here: to keep the content producers happy and the content flowing—especially video content, which is potentially lucrative yet onerous to produce. Facebook has invested heavily in live video in particular, viewing it as both a revenue machine and a bulwark against rival social networks, and is backing the product with a major ad push. Brown is an interesting choice not only for that reason, but also because of her background in opinion journalism and political commentary. Whereas Facebook has sought to cast itself as a neutral platform ruled by objective algorithms, Brown has not shied from expressing her views on hot-button topics, from funding for Planned Parenthood (she’s for it, though she has some critiques) to the big TV networks’ generous coverage of Donald Trump’s campaign rallies (she was against it). Liberal critics sometimes cast her as a conservative because her husband, Dan Senor, is a prominent Republican adviser and strategist. But Brown explained in a 2012 Slate column that her politics don’t always match those of her husband. If anything, she seems to be a centrist whose views often cross partisan boundaries. Facebook will probably take some heat from both left and right for hiring Brown. (The Intercept has already highlighted her ties to Betsy DeVos, Trump’s nominee for secretary of education.) But her ideology—whatever it may be—will not be particularly relevant if she isn’t tasked with editorial decision-making. That’s not to say her job won’t be a challenge. She’s expected to soothe the hurt feelings of the big media companies whose content has helped to make Facebook wildly rich even as they grow poorer—and to persuade them to keep it coming.